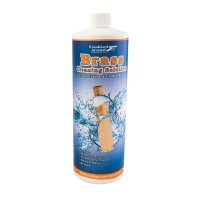 Frankford Arsenal Brass Cleaning Packs are the quick and effective way to clean your brass. 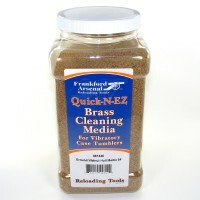 These tabs are conveniently prepackaged and measured for cleaning 500 pieces of brass. 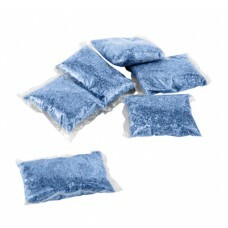 You can also take pride in knowing that your cleaning solution is made right here in the U.S.A. This reloading cleaning solution was designed for use with the Frankford Arsenal Rotary Tumbler, but can be used with a variety of wet reloading tumblers. 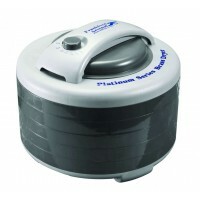 Just drop a packet into the drum full of brass, stainless pins and water, let it dissolve for a minute, then tumble. 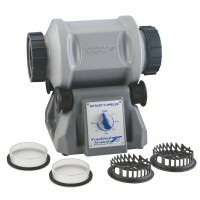 The Frankford Arsenal Platinum Series Rotary Tumbler features a large drum with molded rubber lining..
Frankford Arsenal Platinum Series Rotary Tumbler features a large drum with molded rubber linin.. The Frankford Arsenal Platinum Series Brass Dryer is a quick, convenient, and efcient system for ..